Got an itch? Can't get your shoe on? We've got the fix! 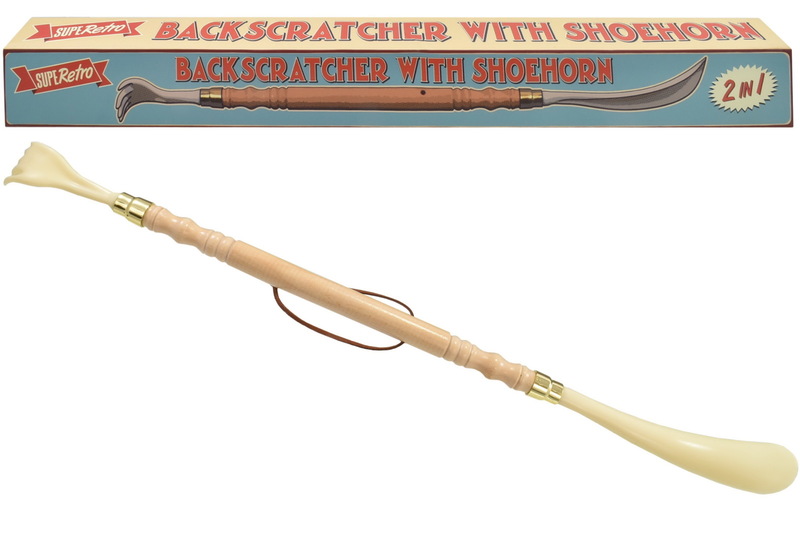 Let us lend a scratch and help me slip on my shoes with this 2in1 back scratcher with shoehorn. Conveniently sized to fit in your handbag or leave in a drawer at your office desk so you’ll never miss an itch or struggle to get your shoes on! The perfect novelty gift or stocking filler for friends and family!